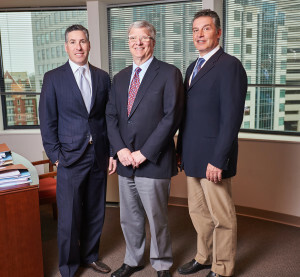 The Walker Group is a national real estate advisory business based in Bethesda, Maryland. We provide comprehensive real estate solutions for healthcare organizations, associations, foundations, societies, and public and private corporations. We pride ourselves on our personable, hands-on approach, our flexibility, and our willingness to immerse ourselves in clients’ industries. In many ways, we treat our clients like extended family, making your mission our own. As members of the U.S. Green Building Council and LEED Accredited Professionals, we are exceptionally qualified to coordinate efforts in reducing energy costs, improve your building’s performance and/or achieve LEED certification. With our expertise, The Walker Group can help you analyze your real estate needs and space optimization at the lowest cost while maximizing operational efficiency. Our services are always based on understanding our clients’ business strategy, the emerging trends within their industry and the local real estate and financial markets. From consultation to implementation, we work to accomplish your real estate goals.